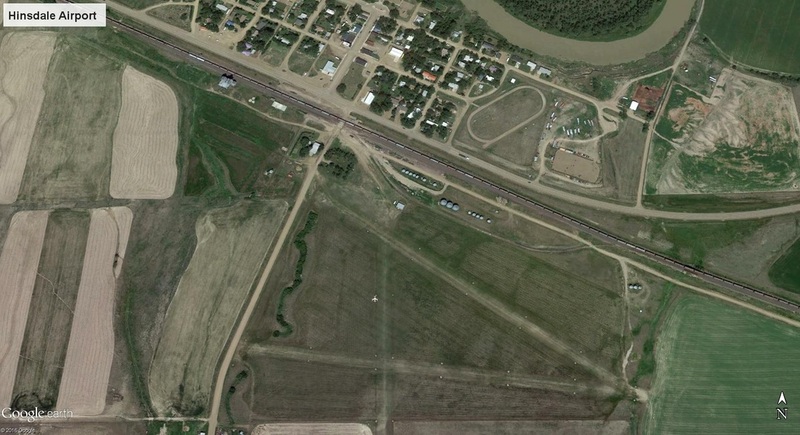 A beautiful grass strip located near the Fort Peck Dam and the attractions of Fort Peck. 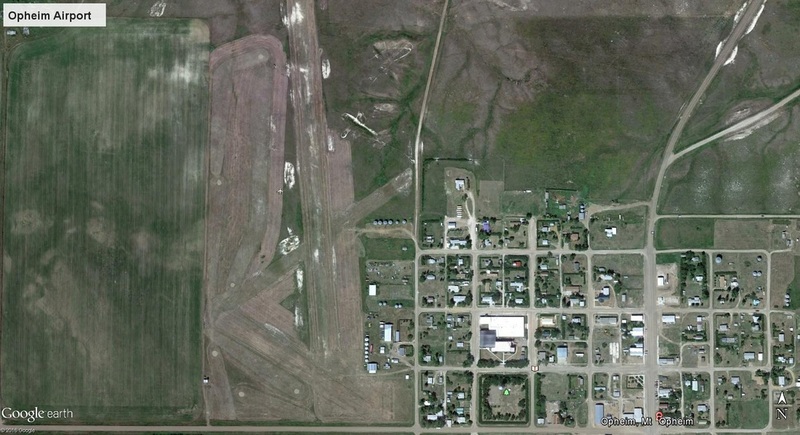 A grass strip in the town of Opheim just under 10 miles from the Canadian border. 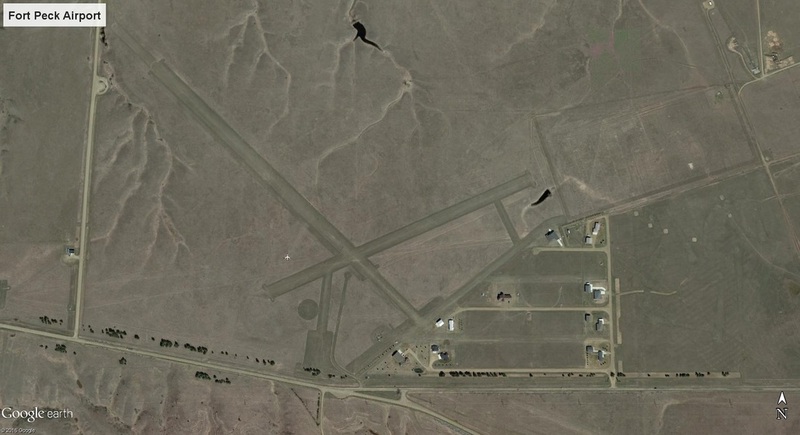 A grass strip located in Hinsdale along Highway 2.